Russian art collector Pavel Mikhailovich Tretyakov laid the foundations for what would become the State Tretyakov Gallery in the middle of the 19th century. 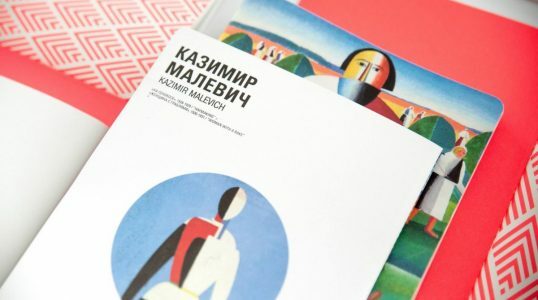 The Moscow-based museum’s collection has grown over time to include works from throughout Russian history; works displayed at the museum include Russian Orthodox Church icons, classical portraits of Catherine the Great and other historical figures, and modern Soviet art. Overall, the State Tretyakov Gallery presents its visitors a wide look at the development of Russian art over the last 1000 years.